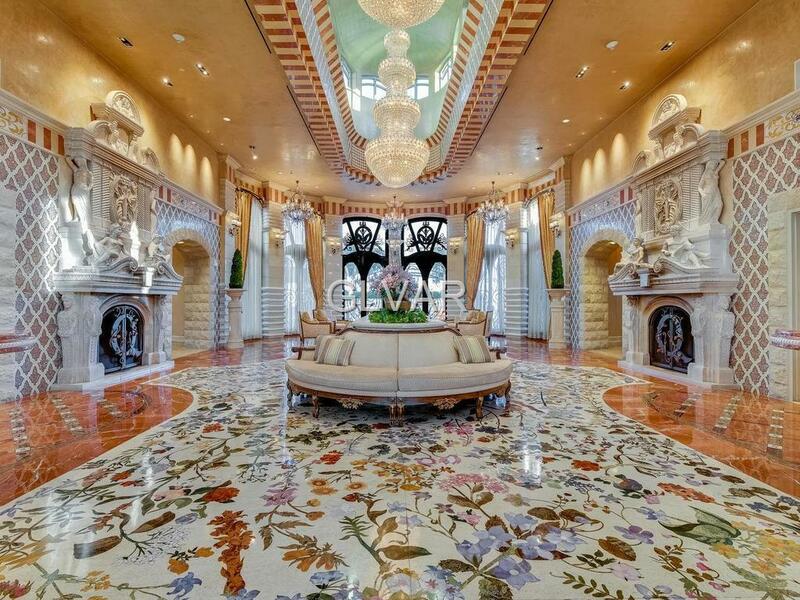 Take the elevator to your dream home! 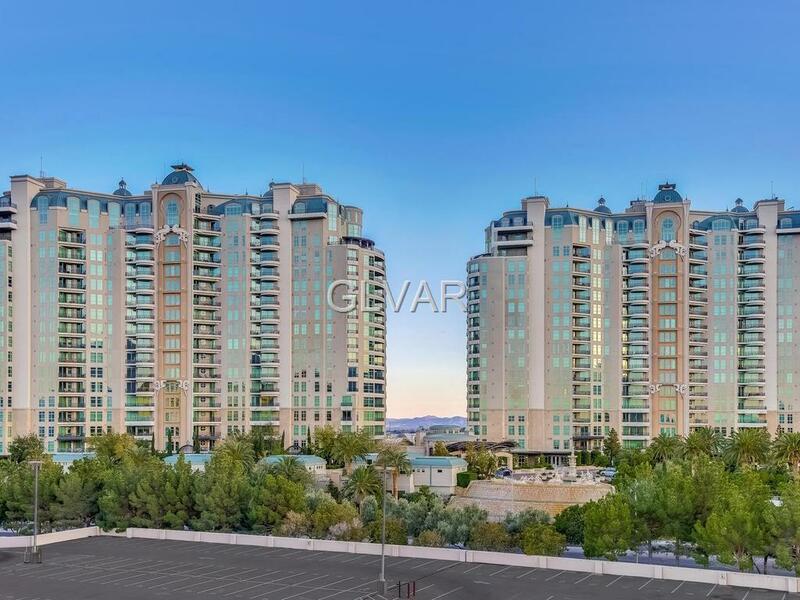 Famed developers choice "H unit in luxurious and preferred private tower with floor to ceiling windows thru-out, sweeping red rock canyon, mountain, city and strip views. 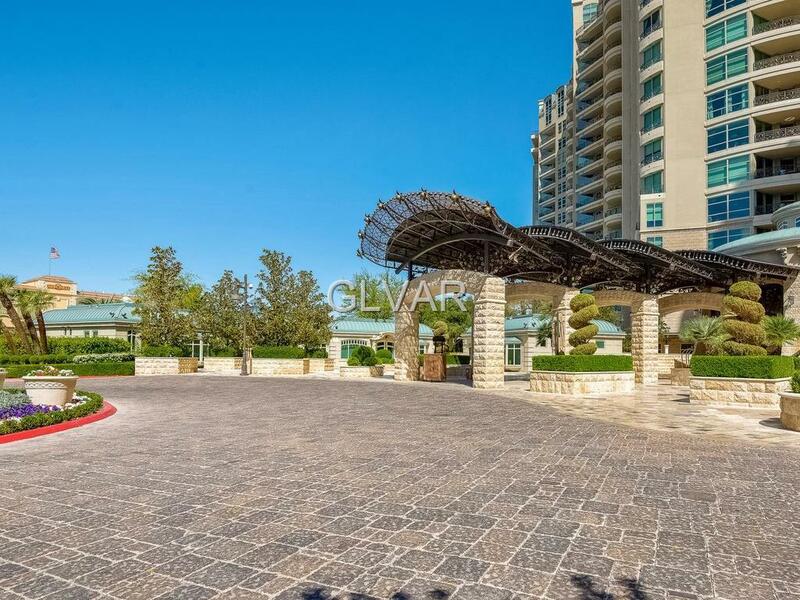 A blank canvas with discreet elevator access to fitness center, and spa facilities with all amenities! Includes personal oversize 3 car garage. 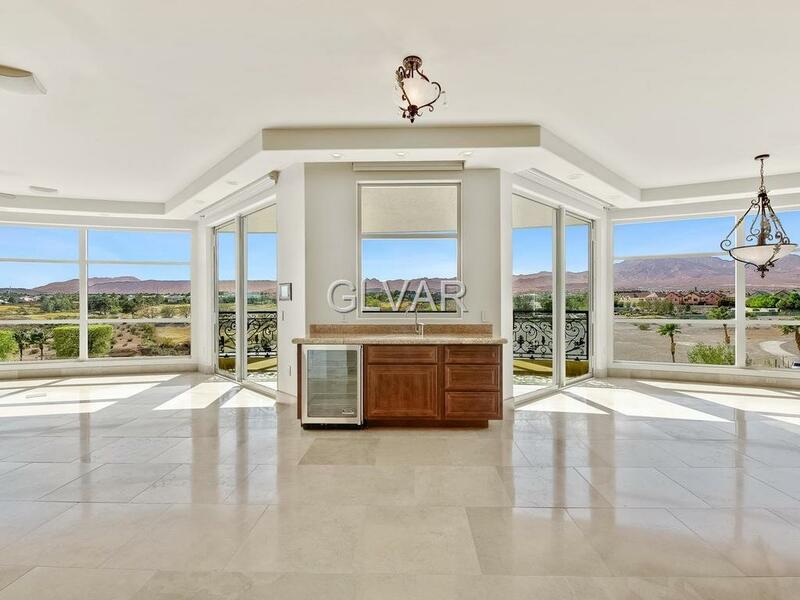 Well stocked complimentary cafe/barista, cooled wine cellar w/ locker 24hr gated, has it all!!! !